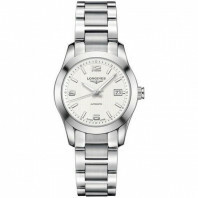 8 680 SEK VAT incl. 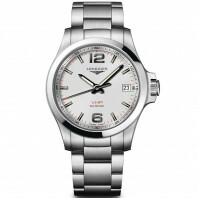 8 680 SEK VAT excl. 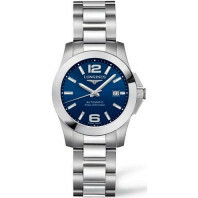 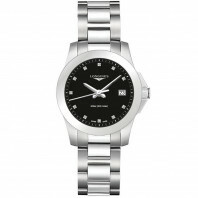 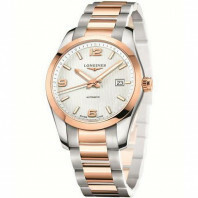 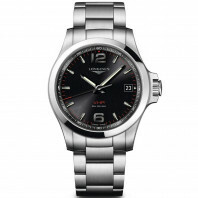 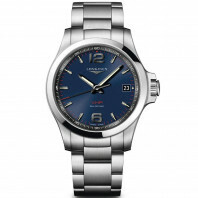 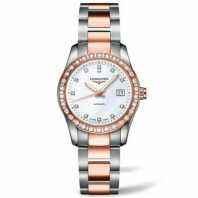 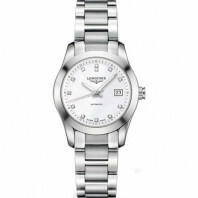 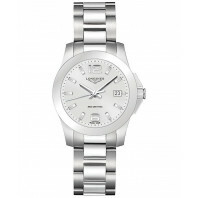 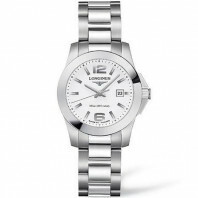 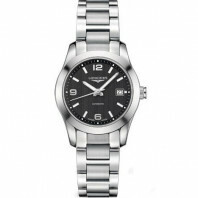 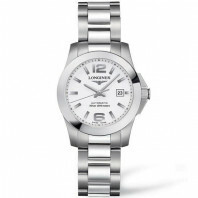 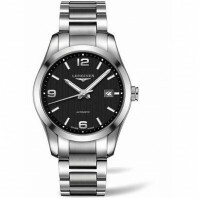 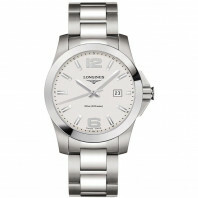 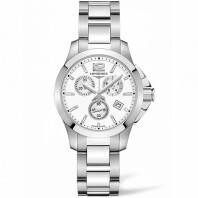 Longines Conquest is the quintessential expression of the brand’s sporting elegance. 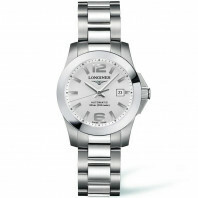 Special attention went into the aesthetics of the bezel, the cabochon crown and the links. 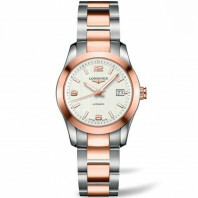 A subtle blend of performance and elegance, the Longines Conquest includes technical features that meet the requirements of the most demanding sportsmen and women. 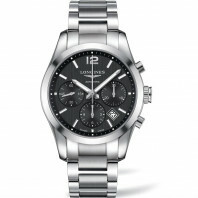 Both sober and sophisticated, these models are guaranteed to catch the eye at the most fashionable soirées as well as in the stands of prestigious horse races.